Known for exhibiting finished jewellery with the finest quality, the “Best Adornments in Russia” will open its doors from 5-8 March. 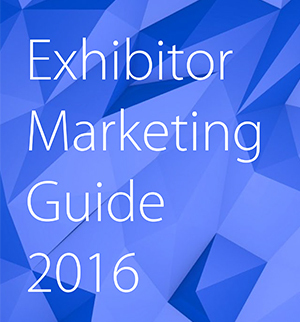 Last year, it welcomed more than 160 exhibitors and more than 36000 buyers came to source from these exhibitors. This show provides Russian marketplace for jewellery in Spring, especially buyers from central federal district, which meets the needs of exhibitors and buyers alike before the season of continuous celebrations: the International Women’s day, the 1st of May, 9th May – the Great Victory Day. It is a perfect venue for those who need to refill their stock, get a closer look at the latest jewellery trends and to buy presents and souvenirs. 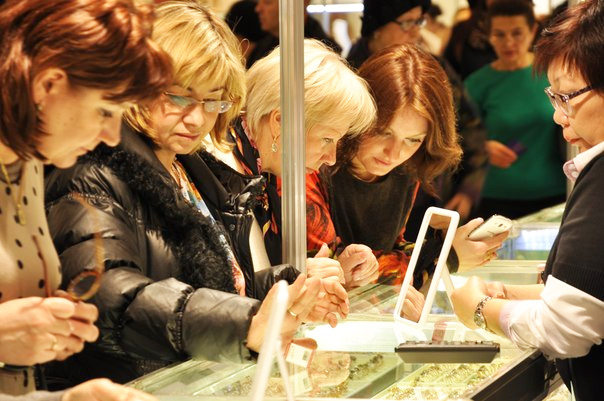 This time the show is marked with some newcomers: companies taking part in our biggest wholesale fairs and witnessing the expansion of “Jewellery Russia” program saw the advantages of small retail exhibitions as well, such as that mid-seasonal show.